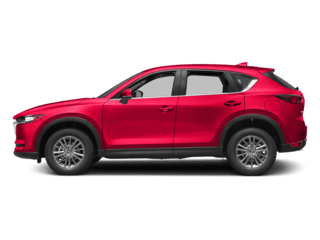 Great experience buying a new car. The sales and maintenance people are all great. Love my CX5. Special recognition to Audra in sales and Daniel in the service center. 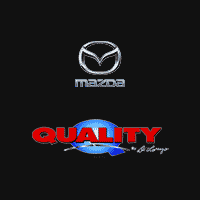 Quality Mazda is a great place not only to buy a used Mazda but to have it serviced as well. Aaron was a wonderful sales person. He texted me when he found the type of vehicle I was looking for. He is courteous and professional. 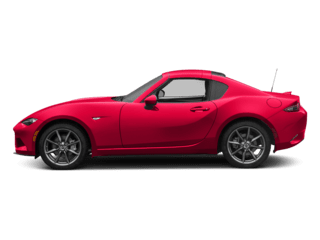 If you are in the market to buy a Mazda, ask for him. 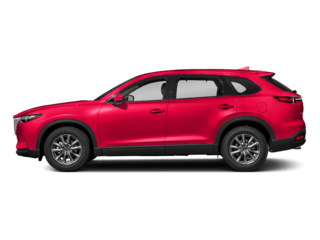 After I bought the car, it had a variety of annoying problems and Squid took care of us and helped us get the issues fixed and resolved, for free since I purchased an extended warranty. 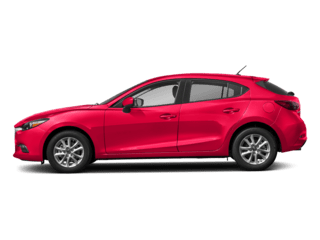 You can buy a vehicle anywhere, but the service is what is more important and Quality Mazda lives up to its name. I recommend them highly. 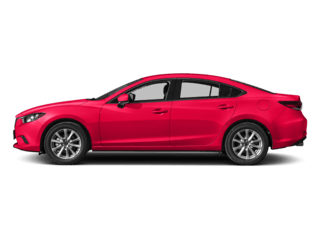 Eric Garcia at Quality Mazda had an exceptional service with helping me buy my Mazda6. 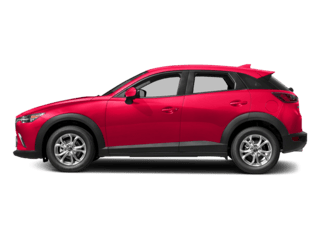 He knew everything he was talking about and made car buying easy because he did not rush, he took his time and was very friendly and patient. I appreciate the service he gave and I recommend Eric if anyone is interested in buying a car. 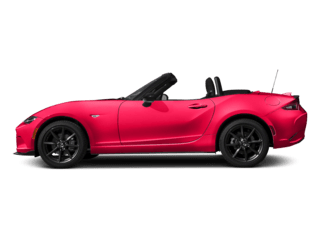 I just had the easiest car buying experience of my life. I found a used car online and went in to check it out. Audra met us and talked about the car and took us for a test drive literally within 19 minutes of meeting us. I also test drove another vehicle and ended up picking the first one I had originally come to see. 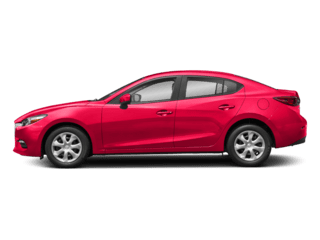 Audra was so knowledgeable about Mazda’s and just cars and the process in general. We got everything we asked for, including a new windshield, at a price we were comfortable with. And there wasn’t any back and forth haggling. Just a good price and good terms. Then we went to financing. I expected this would be where we would get the typical dealership treatment, but nope, not at all. Daniel explained our options, but never pressured us into anything. He knew how our credit union worked and got us signed, sealed and on our way in less than twenty minutes. I am so impressed with their professionalism and honest dealing. I don’t bother writing reviews too often, but when an experience is this remarkable, it is worth letting everyone know. I will definitely be back! The DeLorenzo's run a great business. Always treated with respect and never pressured to purchase right now.